Checking passengers on to a ship is not the same as checking into a hotel. You can’t just have people check-in willy nilly over the course of a day. There are issues with security, immigration, and the port authority, so the first day is usually at a hotel so everyone can then board the boat at the same time in an organized fashion. 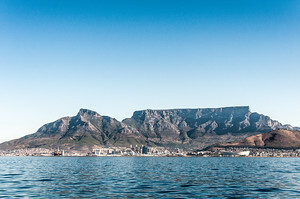 It also gives an opportunity for everyone to explore Cape Town and meet the other travelers before we board the ship. Exploring the endpoints of cruise are usually up to the individual, so this actually a great opportunity for people who haven’t been to Cape Town before. Today I begin one of my biggest adventures yet: spending one month sailing up the West Coast of Africa on M/S Expedition. 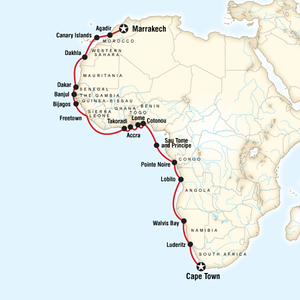 We will be spending 32 days going up the west coast of Africa from Cape Town to Morocco. As a Wander in Residence for G Adventures, I have had the opportunity to travel with G on tours around the world. This tour, however, might very well be the most coveted one in the entire G catalog. Just to put it in perspective, since I got approval to go on the tour last year, almost every single person I’ve met who works for G, 1) knew that I was going on the trip and 2) expressed their jealously that I was going. This is from a company of well traveled people who deal with tours on a daily basis. Two months ago I took a day trip to the Drakensberg Mountains in South Africa where I met two men who worked for STA Travel in South Africa. STA is a partner of G Adventures and books many trips for them. When I told them I was going on the West Africa trip, even they expressed their jealously. Though this is only the second year the trip has been run, it has quickly developed a reputation as one of the most desired tours in the entire G Adventures lineup. In 2010 I had the pleasure of visiting South Africa as a guest of South Africa tourism. I visited the remote Kimberly Region in the North West Province, Cape Town and areas around Johannesburg. 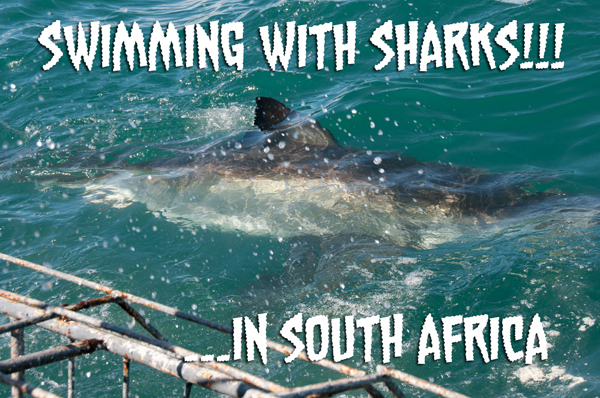 I was able to do and see many incredible things including: a live capture on a game farm, get in the water with Great White Sharks, see African Elephants, ride the Blue Train and take my first hot air balloon trip. While it was my first visit to South Africa, it certainly will not be my last. There are so much more of the country I haven’t explored yet. I hope you enjoy some of the images from my first experience in South Africa. 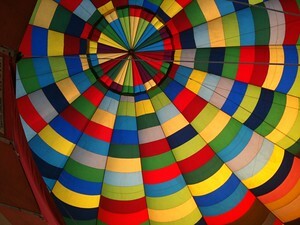 In October 2010 I took the first hot air ballon ride of my life on South Africa. I felt the photos I took could tell the story better than I could. After 32 hours of airports and airplanes, I am back from South Africa. The last 10 days have were an amazing experience and I have to give a big thanks to South Africa Tourism for the opportunity to visit a country which had been high on my list of places to visit.